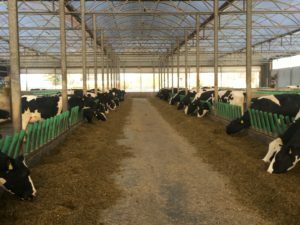 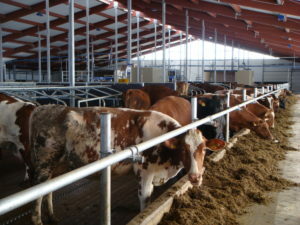 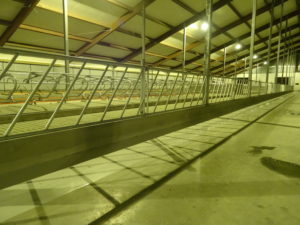 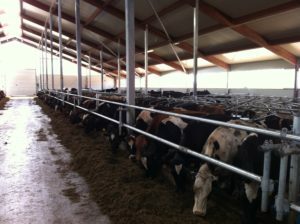 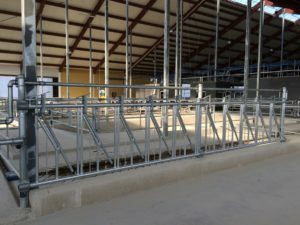 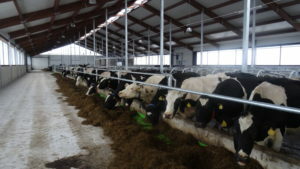 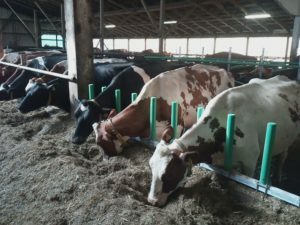 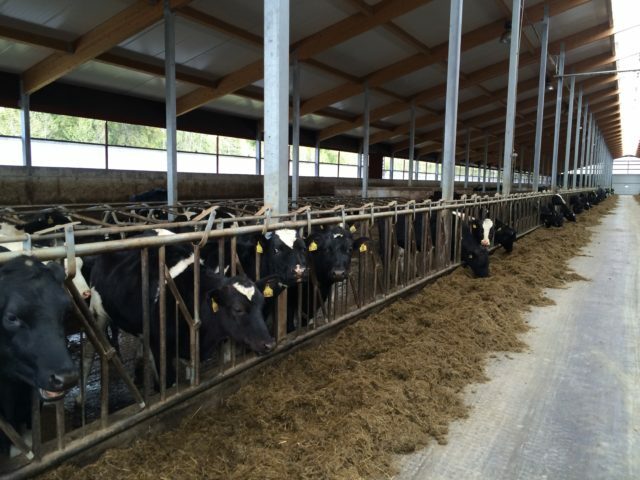 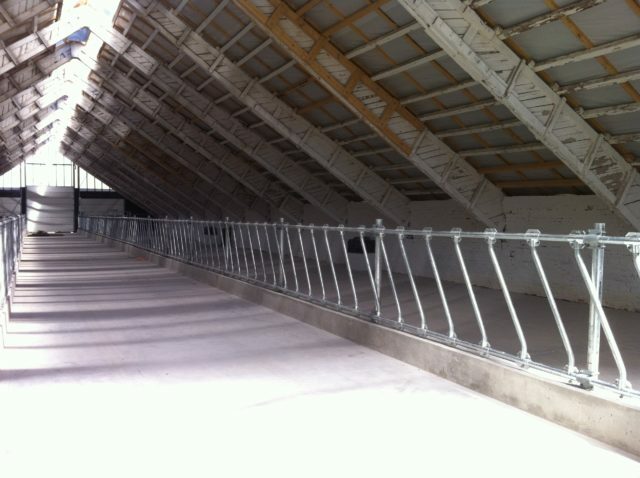 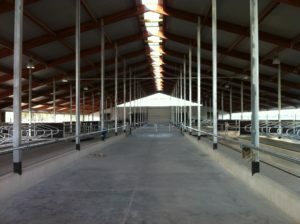 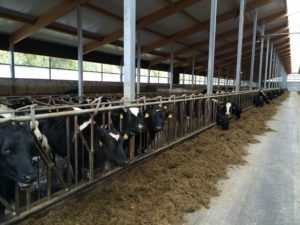 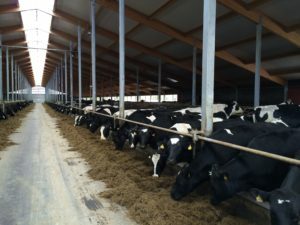 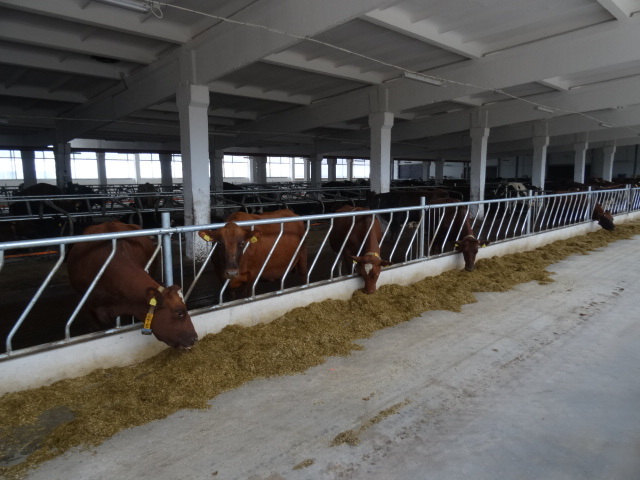 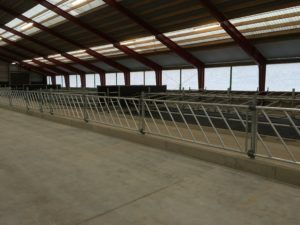 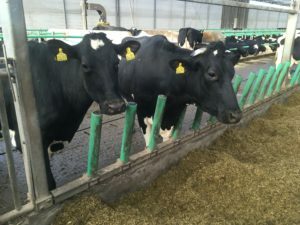 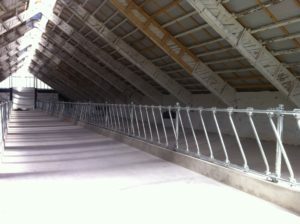 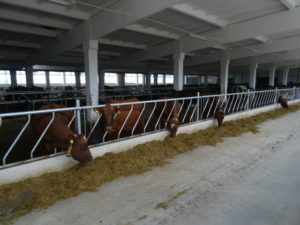 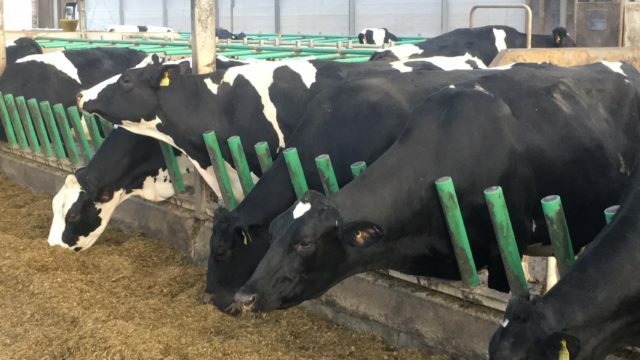 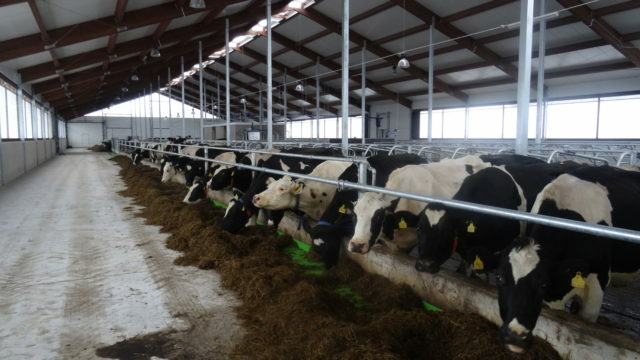 The feed front is one of the main components of a cow house. 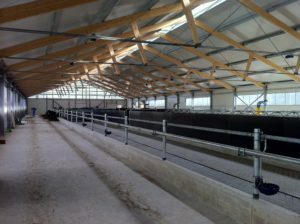 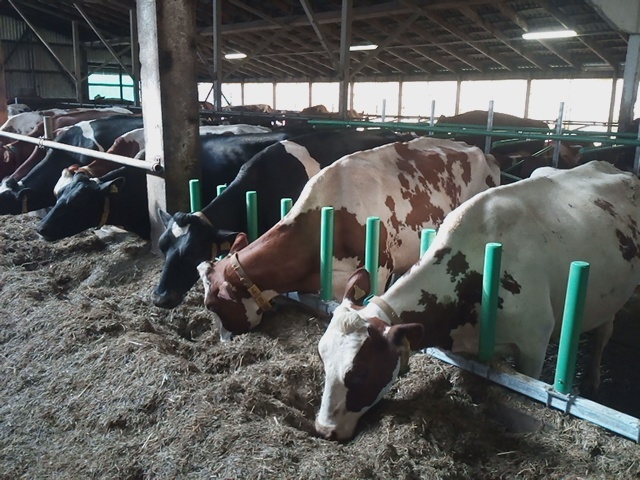 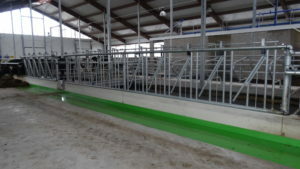 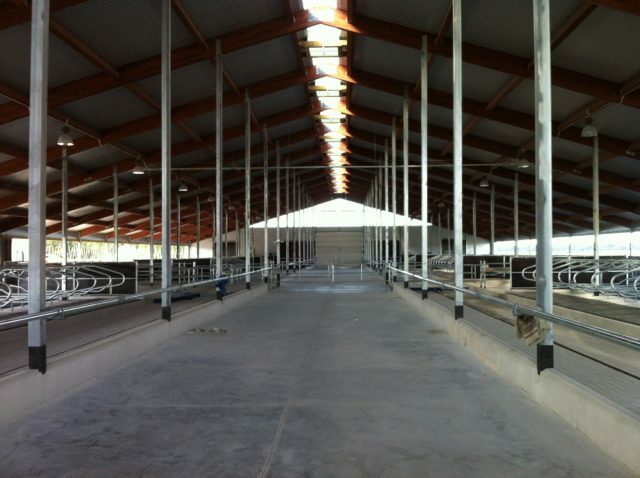 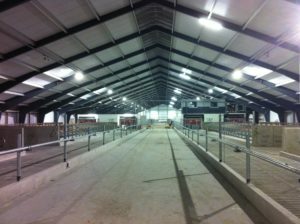 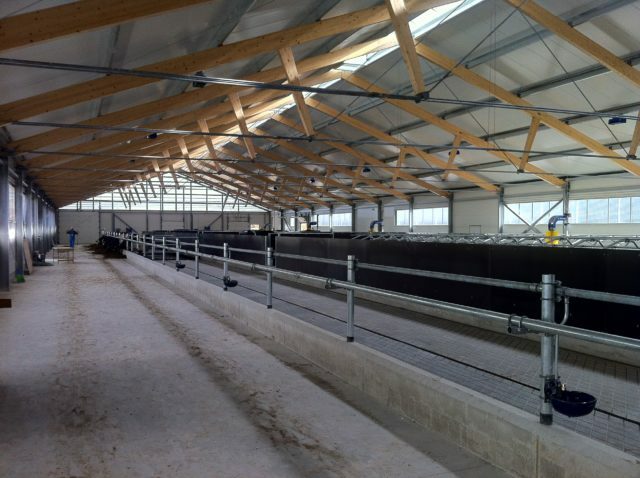 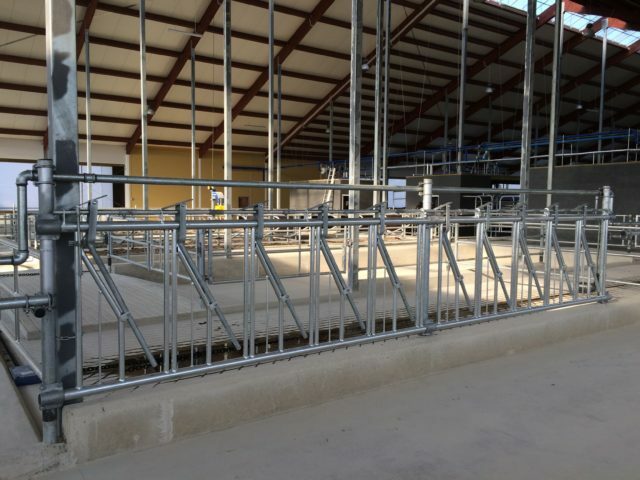 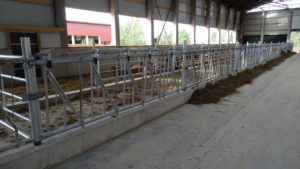 A well-functioning feed front must be designed for the specific age group of animals and installed at a correct height. 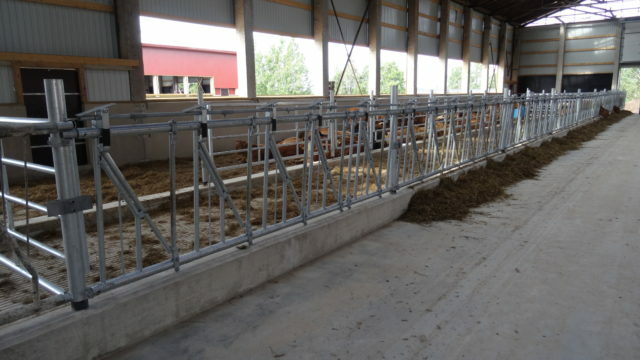 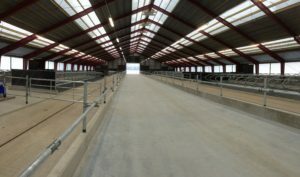 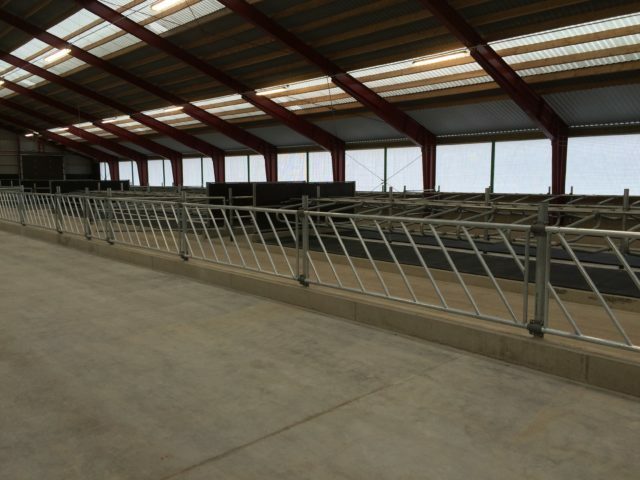 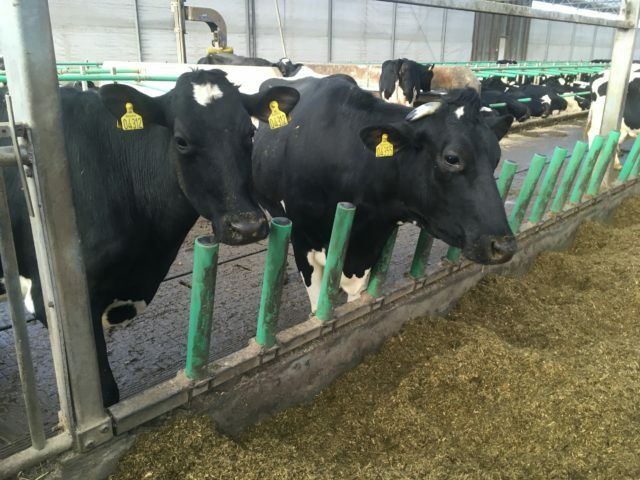 Please take time to consult with our specialists before planning the purchase of feed fronts in order to identify which feed front is best-suited for your farm. We produce different feed fronts.